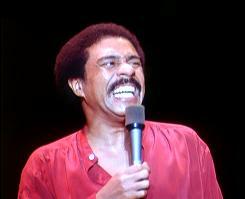 First released in movie theaters in 1979, this classic motion picture is considered by many to be the finest stand up comedy performance ever filmed. 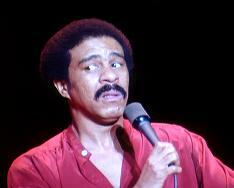 “Richard Pryor Live in Concert” features the live comedy routine of Richard Pryor, capturing the essence of his stage performance and transferring it to the big screen. 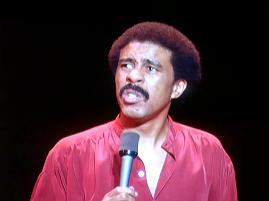 Richard Pryor has been lauded by a host of modern comedians including Eddie Murphy, who believes his "comedic genius and influence remain unparalleled,” and Chris Rock, who described Pryor as “the greatest comedian of all time.” Therefore it comes as no surprise that comics routinely refer to this film as the “Bible” for comedians, as it contains a sequence of unforgettable, original, and hilarious sketches by this living legend. A digitally remastered, high definition edition is now available. New 35 mm prints are available. 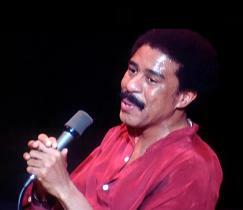 The film was recorded at the Terrace Theater in Long Beach, California in 1978, and has a running time of approximately 79 minutes.